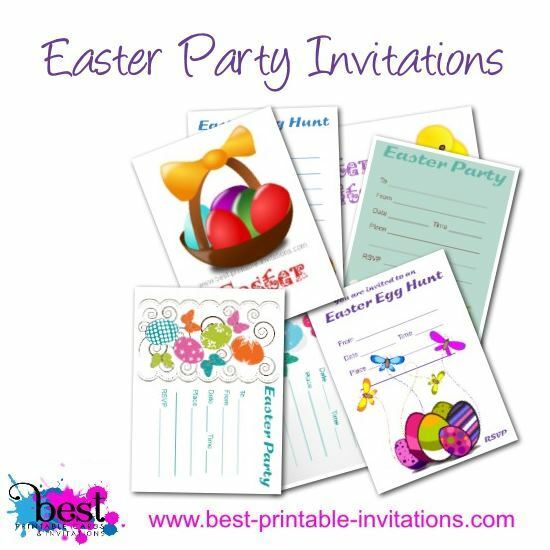 Looking for Easter Invitations! 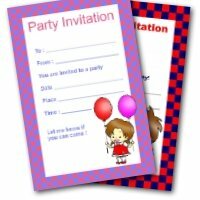 I have lots of free printable invites just for you on this website. 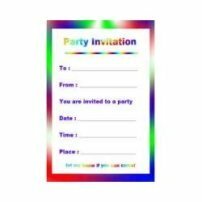 From invite cards to easy-to-print sheets. 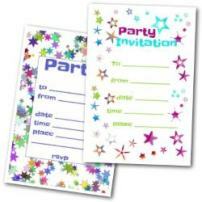 All my invites are free to download with no registration required. Take a look around and choose your favorite! 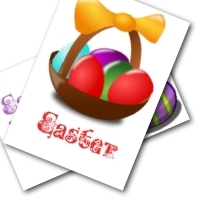 Two fabulous designs showing Easter eggs. 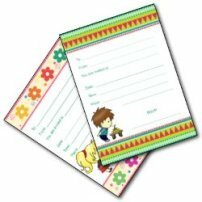 Both are quite a simple style - but look great when printed. 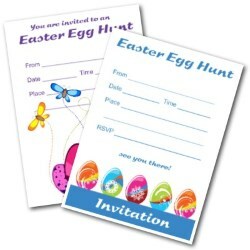 Two beautiful invitations designed specially for your egg hunt event. 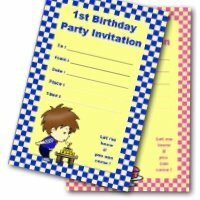 Two invite cards that would work well with older children, as well as the younger ones. Both feature an egg and butterfly design as a splash of color. More eggs with these two fun designs! 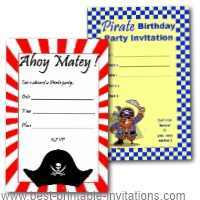 These print onto a singe page and then fold up to make a card. 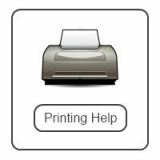 Try printing onto colored paper for a more colorful effect. 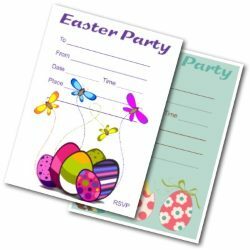 I hope you have a wonderful Easter - and find these invitations helpful in organizing your party. 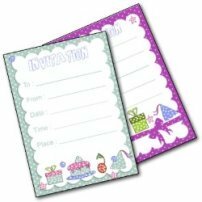 If you are having a kids event, I have lots of recipes, decoration and game ideas on my Pinterest board. There are lots of easy ways to add a special touch to the day. Why not take a look and see what inspires you! 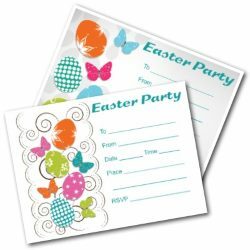 Follow Julie @ FromtheRookery.com's board Easter Party Ideas on Pinterest.